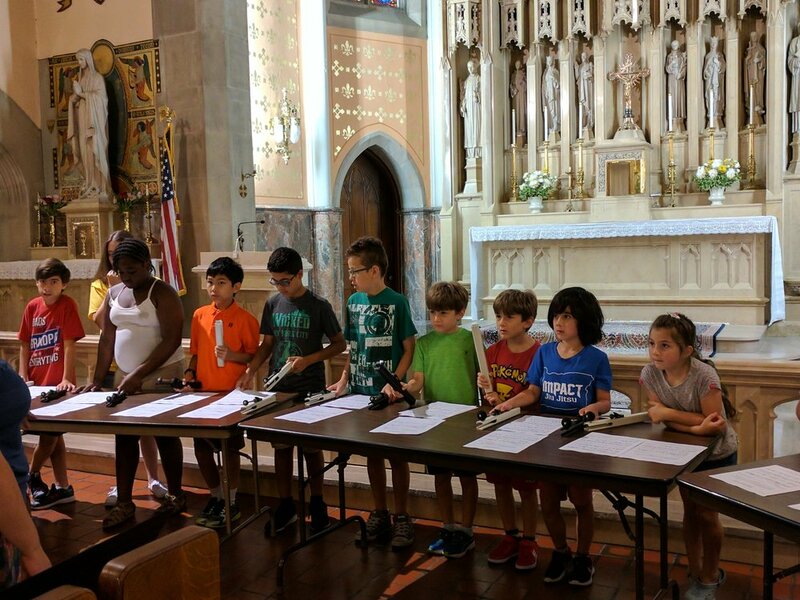 SSA offers private lessons in piano, voice, stringed instruments, woodwinds, guitar and percussion, as well as three levels of string ensemble. Individual lessons allow many students to progress quickly and can enhance their ensemble participation in the school music programs. Our string ensembles give our beginner, intermediate, and advanced students the ability to learn alongside their peers. Please enjoy this video showcasing some of the best and brightest of SSA. 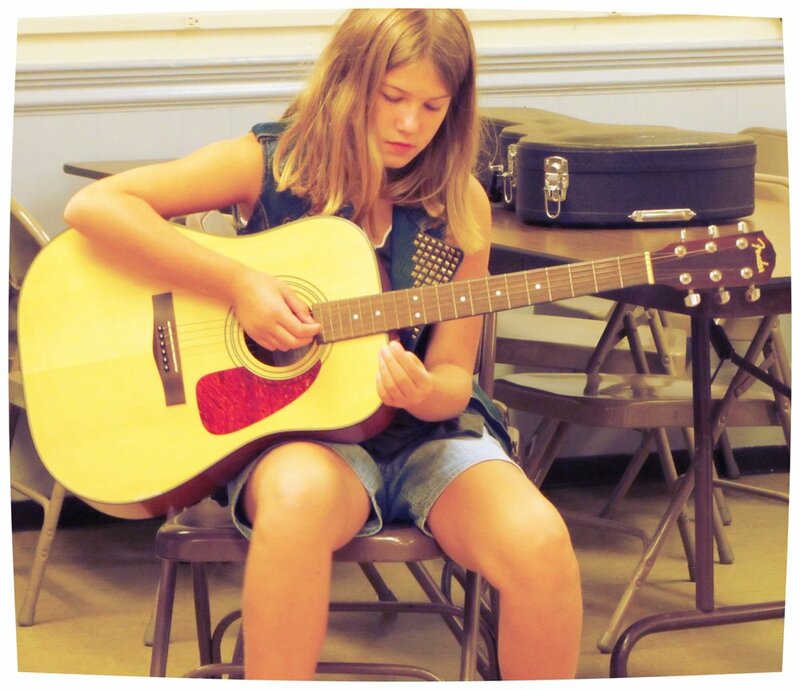 SSA offers ample scholarship funds awarded by need so that all musically talented children in the Harrisburg area have equal access to the kind of tutoring and musical nurturing that only a true music academy can provide. SSA brings together the art of music and its appreciation and mastery through the emerging talents of our young people to help make ours an ever-more vibrant, diverse and culturally aware community. SSA instructors are professional musicians, music educators and specialists, who provide high-quality instruction that encourages students in the development of their musical talents. 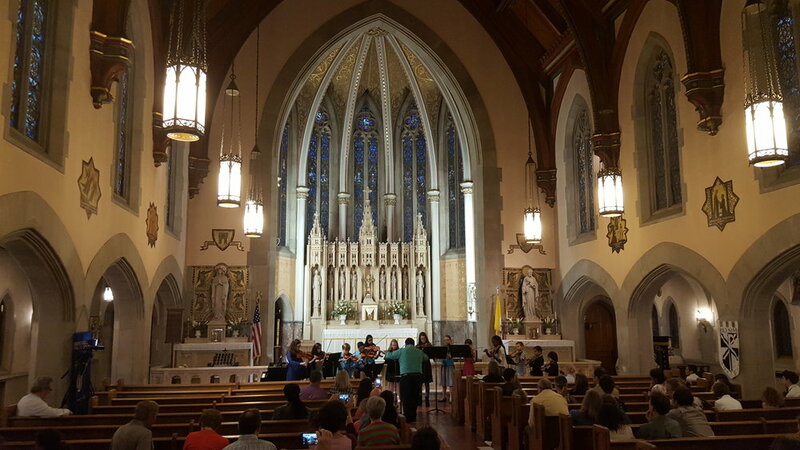 Instructors’ credentials include Catholic University, Lebanon Valley College, Messiah College, University of Miami, Millersville University, Pennsylvania State University, Susquehanna University, West Chester University, and Westminster Choir College.